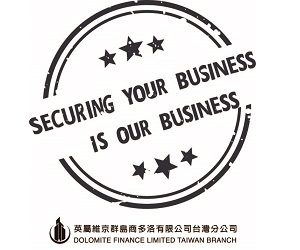 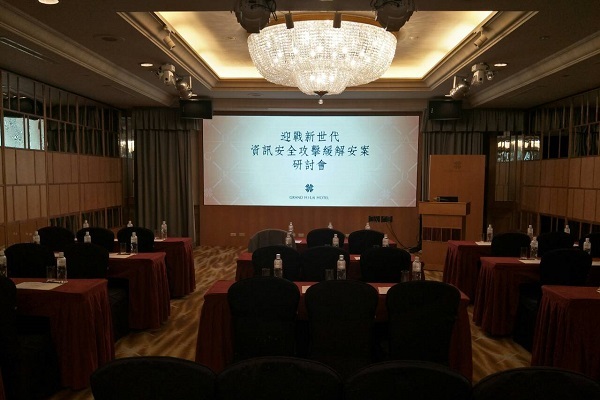 CYBERSEC 2019 ─ Dolomite Finance Limited, Taiwan Branch. 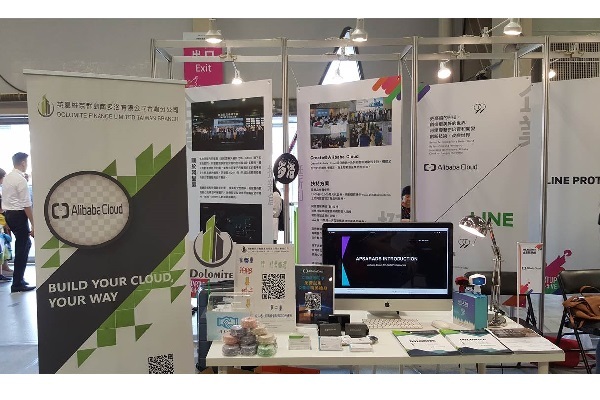 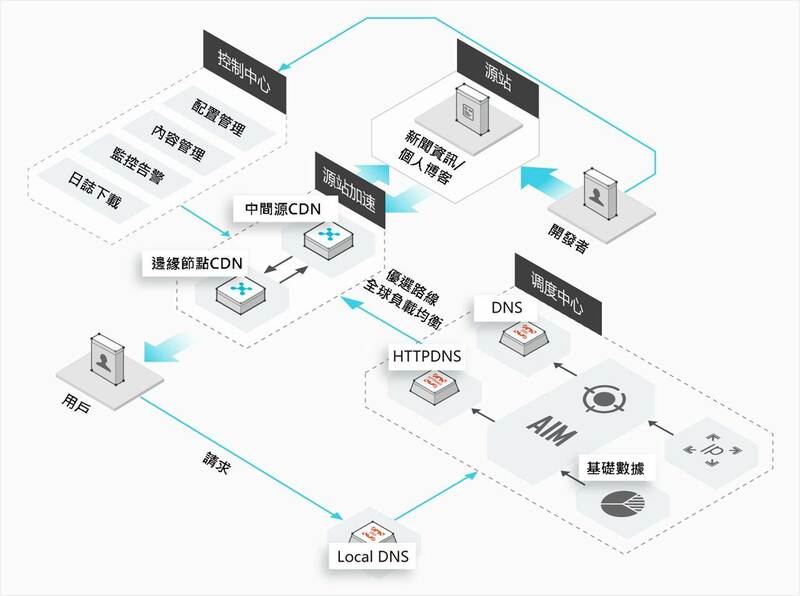 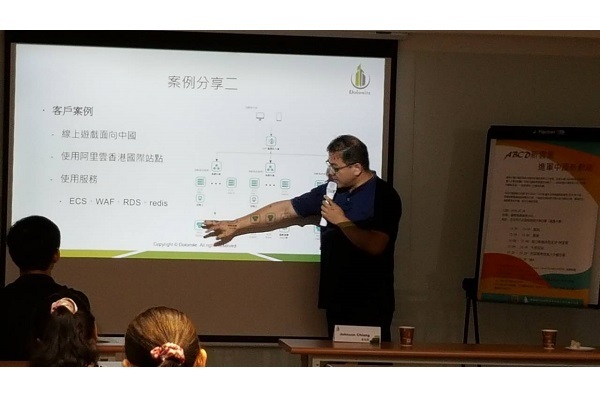 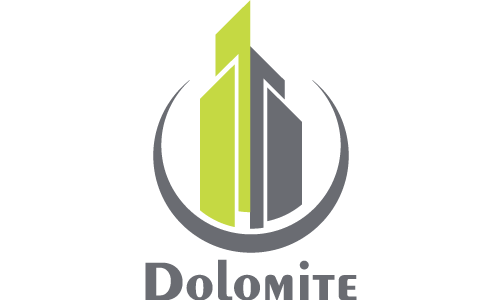 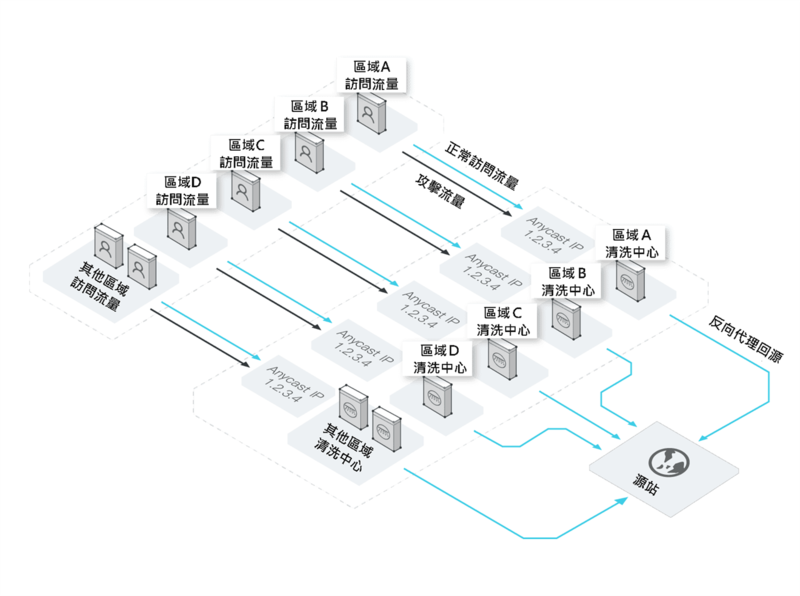 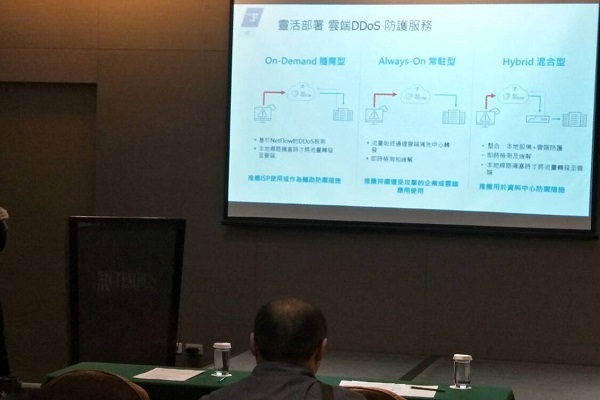 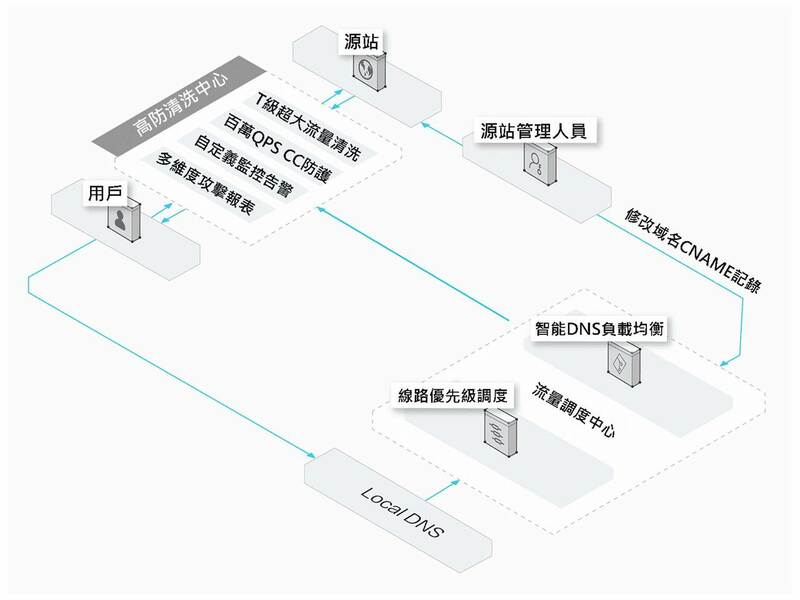 Dolomite engages in providing a serial of integrated security services between public or hybrid cloud for Enterprise who doing business among the Mainland, Taiwan and Hong Kong, with 7x24 NOC performing a wide variety of protection management. 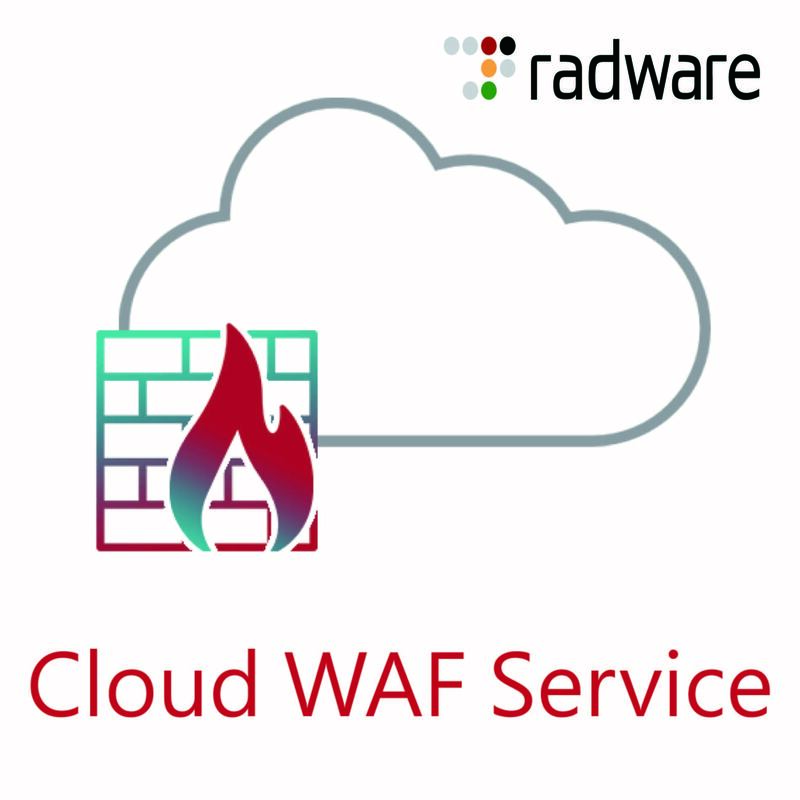 Cloud WAF Service offering always on WAF service to protect both on premise and cloud-based applications. 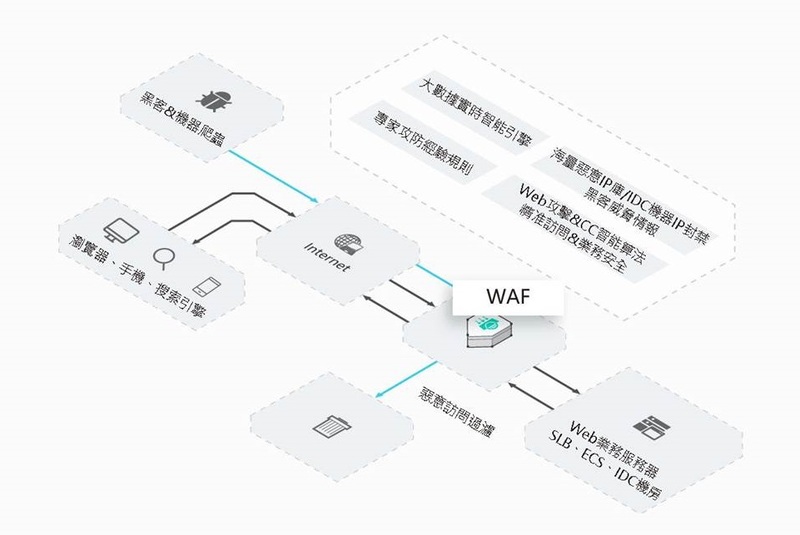 The service is also offered in a hybrid environment with fully-managed on premise WAF to protect premise-based applications.